Anways, this is, I think, the Althea box that broke the most hearts because this is by far the one with the most expensive contents, and therefore, the box where one can save the most. But other than that, I totally loved the concept of this Superfoods Box as I enjoyed everything fruit and nature themed they had here. I didn't know plenty of the products, so exploring them was a pleasant surprise. So yaaay, I got Calmia's Oatmeal Therapy Cleansing Foam(Php160 for 150mL)!! This has been so hyped up as of late that I want to see how this works. I have sadly seen quite a number of people sell their Calmia units, so I hope that they're just selling these because they got bored and not because there's something to not like! Like don't ruin my excitement before I try this!!!! I also got a perfume from Nine Point in Blackberry and Bay (Php390 for 100mL). I honestly have no idea what bay is supposed to smell like. Did they mean Bay Leaves? Or as in bay as in the body of water? To me this smells like a light and fresh citrus floral musk, so I actually don't know what blackberry nor bay are supposed to smell like. Personally, I prefer just the musk without the citrus, but for those who are looking for refreshing and refined fragrances, this might be a good choice. This has some sort of aromatherapy properties too and will start to smell spa like about 15 minutes after spraying, so for those looking for invigorating fragrances, maybe try this? So I'm sure you're familiar with their sugar scrubs which are immensely popular. They basically turned the formula into a lip friendly format and put them in these super cute avocado shaped jars!!! Whyyyy areee theeeeese soooo cuuuuuuute???!!! I cannnnooooot. These aren't just cute. These don't feel abrasive towards the lips despite having quite sizable sugar granules. I also liked that this was able to get rid of a lot of dead skin, make my lips supple, and taste sweet all at the same time! Please Althea hear our prayers and put this on the site!!! 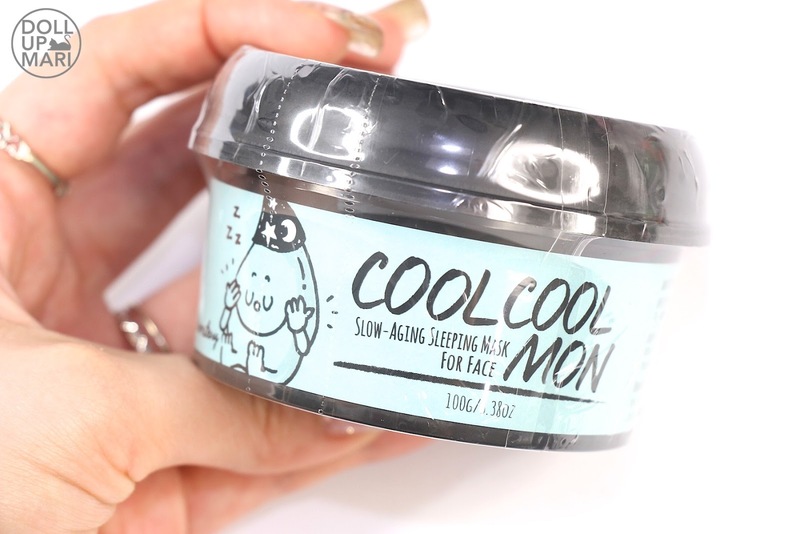 Okaaay going back I also got a Monstory Cool Cool Mon Anti Aging Mask (Php1000). When I saw this in the box I didn't pay much attention as I haven't heard anything about this item yet. But whelp when i found out about the price I suddenly became so curious to try this because this better be living up to its price! Gahhh I didn't pay attention to this one at first either! 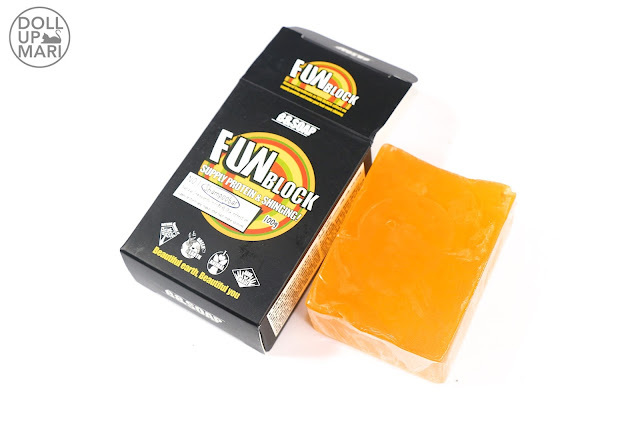 This turns out to be B&Soap's Fun Block Shampoo Bar (Php320). I initially thought upon opening the box that this may just be a very aromatic bar of soap. But this is a shampoo bar after all! I am so excited to try this because my scalp is so oily and I feel like I sometimes need a break from regular shampoo. This also is so promising to me right now because we're going on a trip soon and this'll be so much easier to bring rather than liquid shampoo. It's just as big as a credit card and about 3/4 inch thick in real life so it's not very big. This is gonna be perfect for travel coz it's not liquid and because the citrus scent it has is so strong it can surely get rid of whatever odor your luggage items may have. 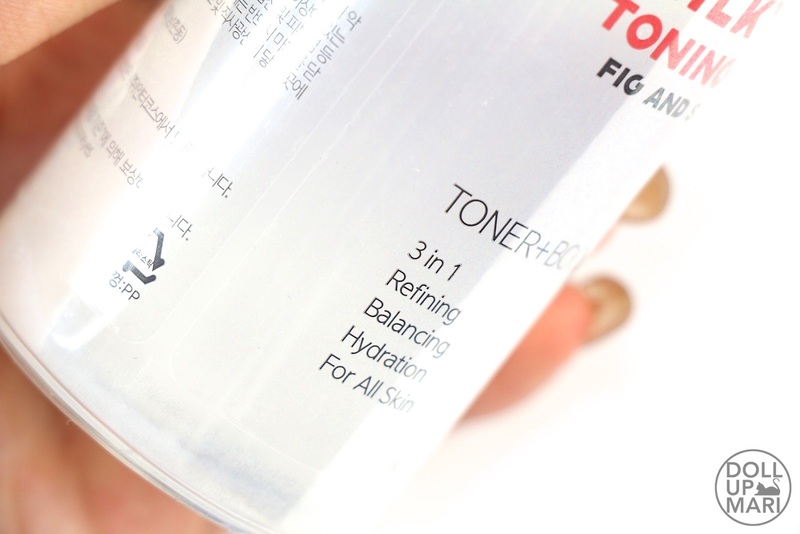 I also received Half Moon's Milky Jelly Toning Essence (Php750) with Fig and Silica. Trust me, you're not alone, the product name is quite hard to understand for me as well. If you look closely it's like there are small goops of white jelly inside the product. I think that's the silica powder they're calling milky jelly. I tried observing this essence and it's not thick enough to count as emulsion, so maybe they're referring to these pieces inside. No box is complete without something for the body! So they threw in Missha's Juicy Farm Very Berry Blueberry Shower Gel. I have Happy Bath body washes in my lineup, so I think 2017's body wash roster is going to be Korean. 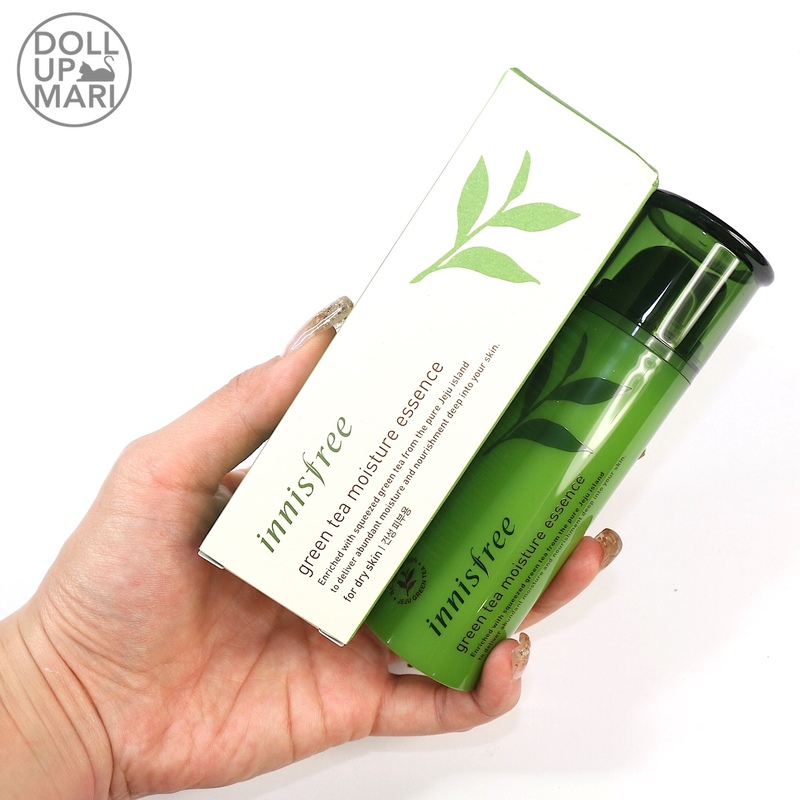 Last item in the box is innisfree's Green Tea Moisture essence. Despite their green tea line being so popular, this is surprisingly not on the website. I was excited nonetheless because I already have the cream and the serum. Somehow, slowly but surely, my innisfree collection is becoming more and more complete. Yaaay that's it for this post!!! I'm sooo excited to be sharing more Althea boxes this 2017!! !